You know those people who are just beyond talented? THIS girl is one of them! 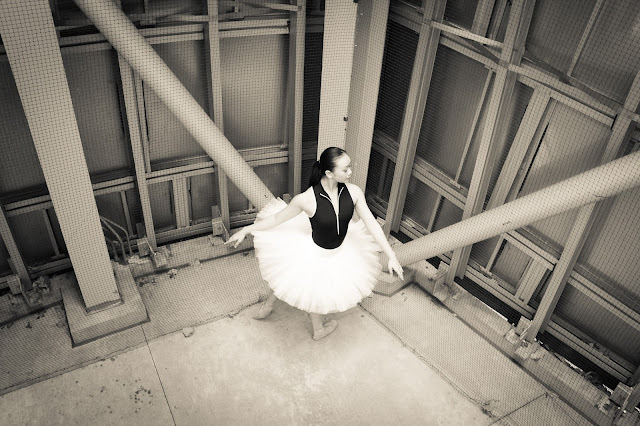 So proud of my model in this photo shoot for The Music Center - Nicole Ishimaru - for getting into Hubbard Street 2. Not at all surprised mind you, but really happy for this immensely talented young lady! Here's a video of her award winning performance at The Music Center's Spotlight Awards a few years ago... I guarantee you'll be blown away by her skill and artistry. 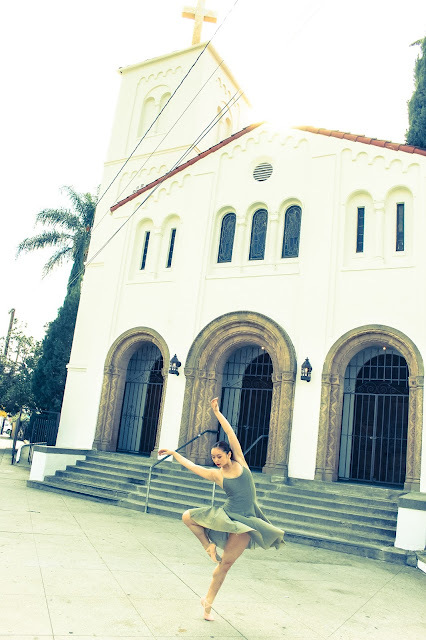 If I had a "one to watch" list like Dance Magazine, Nicole would be at the top of the list! Dancer is Nicole Ishimaru. Taken at Walt Disney Concert Hall for The Music Center. 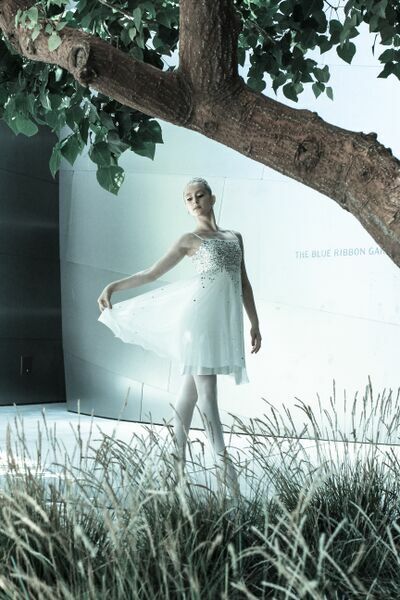 Just last month, the legendary Mariinsky Ballet was here in Los Angeles to perform Alexei Ratmansky's Cinderella. The show was exceptional... I saw it about 4 times. #Lucky. And seeing Diana Vishneva perform the title role (this version was choreographed on her) was something special indeed. 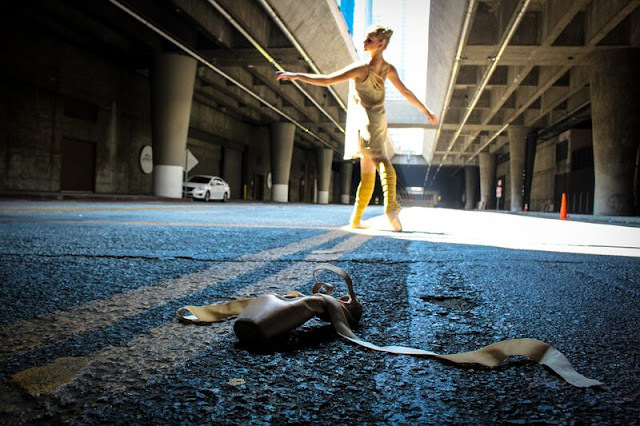 For The Music Center's social campaign to promote the engagement I did another photography series which I titled #CinderellaDTLA, and shot the gorgeous LA ballerina, Matisse Love, in a variety of downtown LA locations including the 4th Street bridge, the Bradbury Building and The Music Center (naturally.) 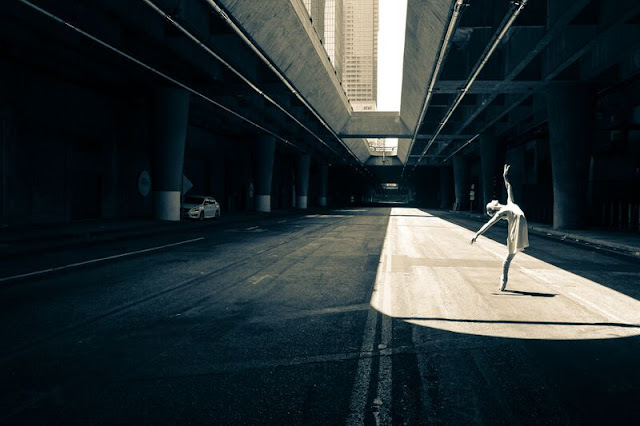 What I love about these photos is how the light seemed to be in our favor at every stop, and it was truly a pleasure to work with such a talented young artist... She is leaving to study at the Bolshoi Ballet school next year! Hey internet. 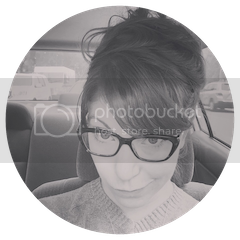 Long time no blog, huh? I'm easing back into life after having submerged myself in all things Mariinsky last week. 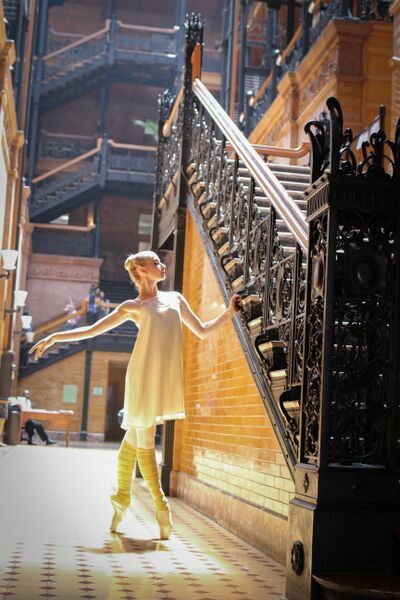 The legendary Russian ballet company brought Alexei Ratmansky's 2002 version of Cinderella to The Music Center for 5 performances and a slew of other activities throughout the week. I simply adore show weeks, but they are exhausting and require some pretty intense social media-ing. I literally signed out of all my personal accounts and just focused on work last week, so that's why things have been quiet on all Firebird fronts. In any case, the shows were absolutely stunning. 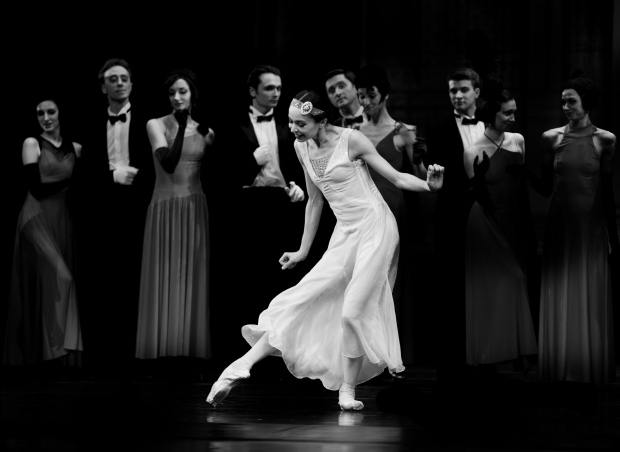 The Mariinsky Ballet is, not surprisingly, ballet perfection. Technique, artistry, production - every member of the company is strong and beautiful. 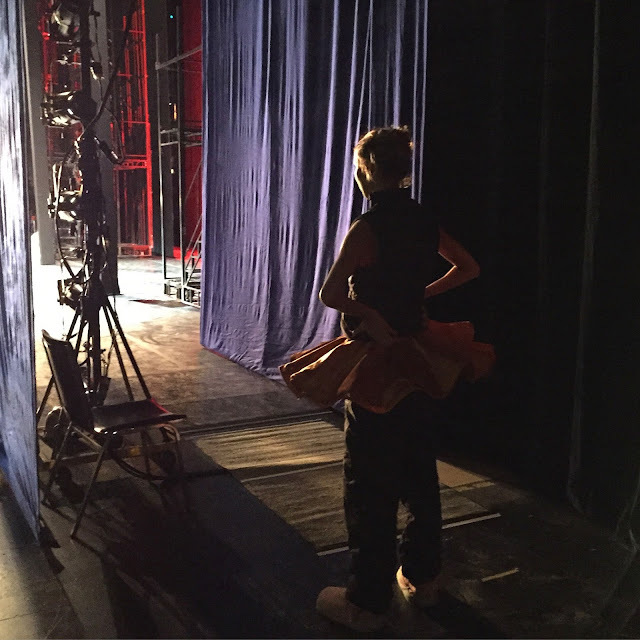 It was truly inspiring to see them work both on and off the stage. I was incredibly fortunate to see the production 4 times (though not the whole thing each time) and experience 4 different casts of Cinderella. It was interesting to see how each ballerina interpreted to role and made it ever so unique to her personality. While they were all incredible, I must admit seeing prima ballerina, Diana Vishneva (on whom the part was originally choreographed) was a special treat. She lives up to the hype. The woman is a true artist. 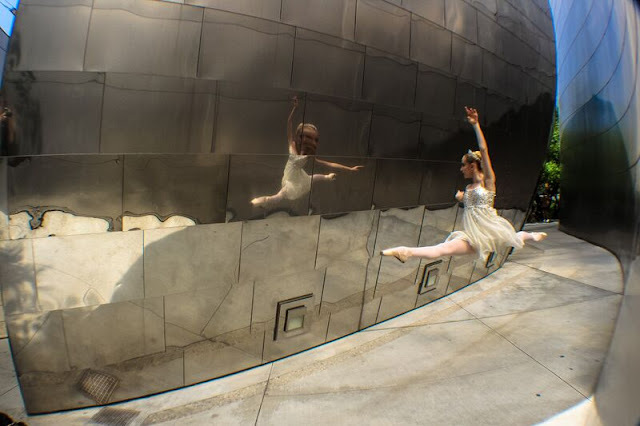 You can get a glimpse of some of the going ons I was capturing behind the scenes on The Music Center's blog, 135 Grand. Last night, husband and I saw Twyla Tharp's 50th Anniversary show at The Wallis in Beverly Hills. I've always been a fan of Twyla's work - Nine Sinatra Songs is perhaps my favorite - But until last night I had never seen a piece of her work performed live. 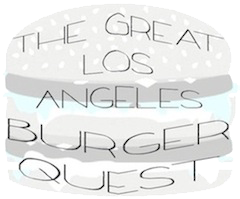 Even as I type that, it seems strange, but this is the reality of living in a place like LA. 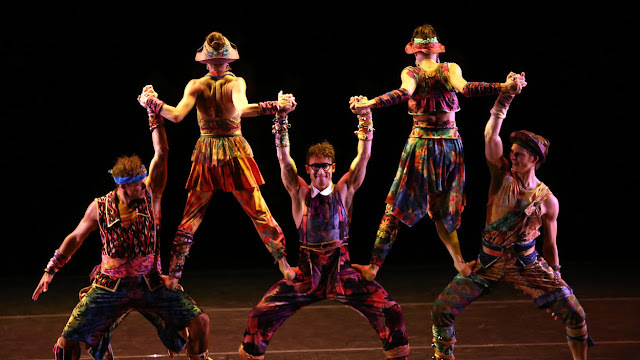 The thing about Twyla Tharp's work is that I always feel like it's my kind of movement, my kind of humor, and as I watch her choreography my dominant thought is always: "I want to dance this." Last night, while not overwhelming, or remarkably new, was no different. It was my first LIVE Twyla experience and it didn't disappoint. Her dancers were a perfect assortment of sizes and strengths - from lanky SAB graduates to seasoned modern dance veterans, each cast perfectly within the works and all bringing a high quality of technique and charisma that is just totally Twyla! All in all, Twyla's 50th was simply enjoyable. A great show for every dance-lover to see. Catch the final show tomorrow at 2pm. October 1st signifies a great many things. Perhaps to some it signifies the beginning of the holiday season, to others it may just signify that the rent is due. But to me, October 1st means one thing: #WorldBalletDay. 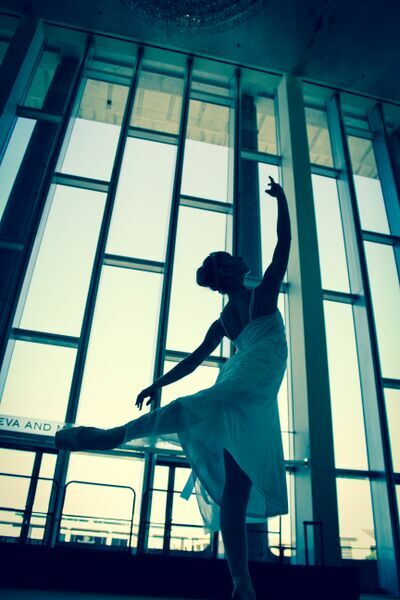 World Ballet Day had it's trial run last year and was so successful, it became an even bigger event this year. 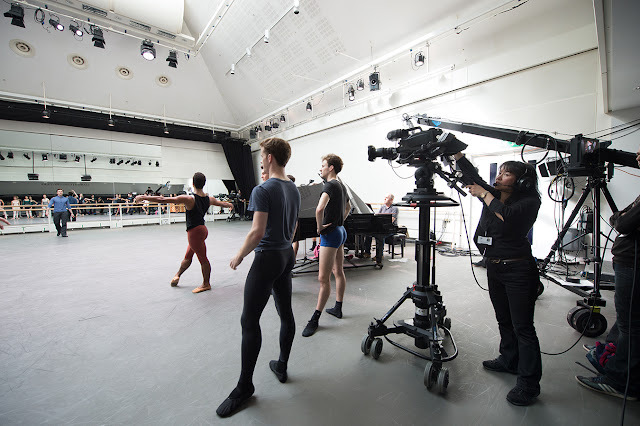 It's essentially a 24 hour live stream of a typical day in 5 of the greatest ballet companies around the world. Viewers can comment on the stream, ask questions, submit their own videos and images to be featured, and get a very inside, intimate look at the many facets of these large ballet companies and how they work. 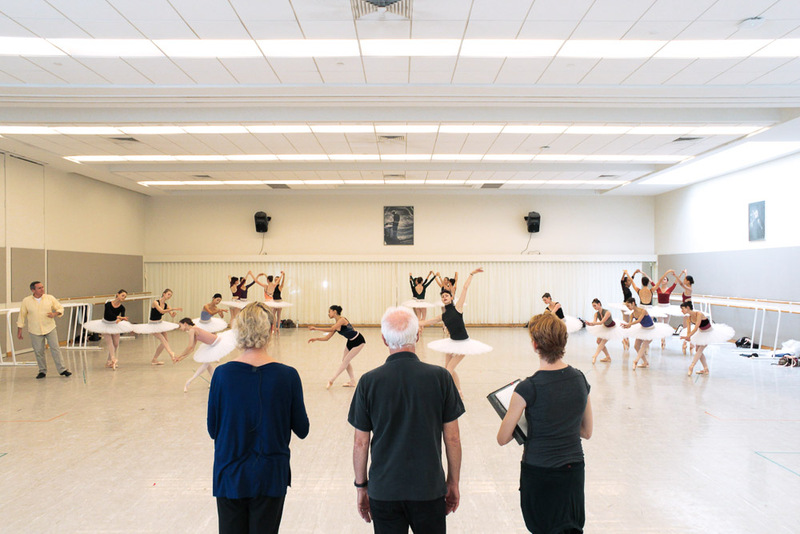 The day begins with The Australia Ballet, then moves to The Bolshoi Ballet, followed by The Royal Ballet, then National Ballet of Canada, before finishing here on the west coast with San Francisco Ballet. 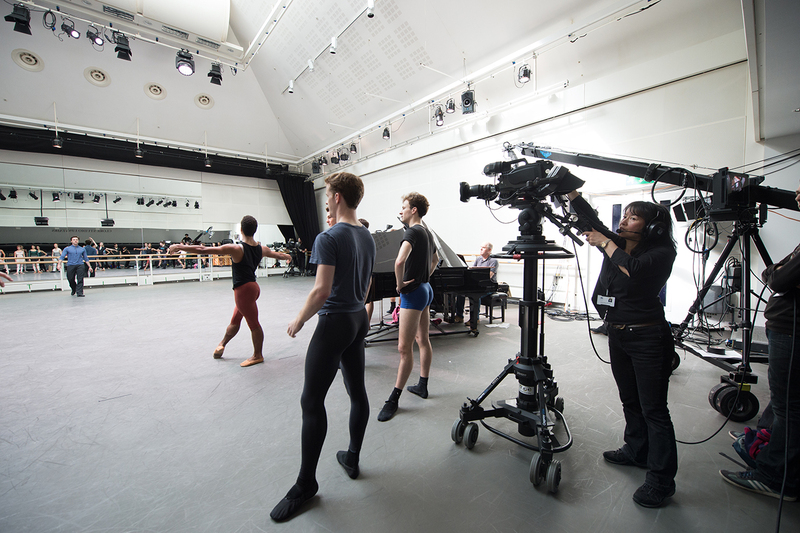 Each company live streams their morning company class, various short interviews and featurettes, and rehearsals. This year, to expand their reach and broadcast, each of these five companies invited other nearby companies to use some of their "air time" to showcase their own dancers and daily practice. 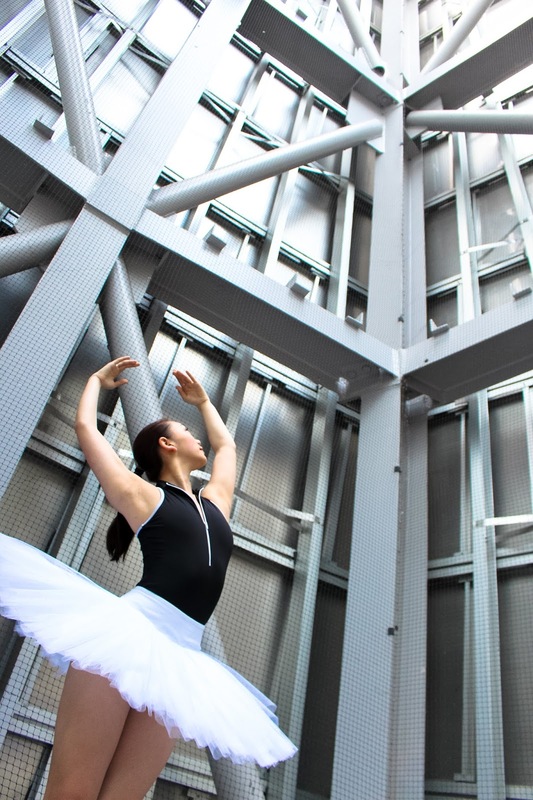 So additional companies like the Royal New Zealand Ballet, National Ballet of China, Nederlands Dans Theater, American Ballet Theatre and Ballet West were brought into the fold. What I love about World Ballet Day is that it shows how ballet remains a truly globally connected and transcendental art form. There is a consistency to it across every company, in every country - Every class starts with a plié and ends in a reverence! And viewers all over the world get to see some of the greatest ballet dancers working today, most of which, they would never get the chance to see dance live otherwise! I'm also just incredibly impressed with the quality of the broadcast. It's an enormous feat and while there are always a few technical bumps here and there, it's gone incredibly smoothly the last two years. 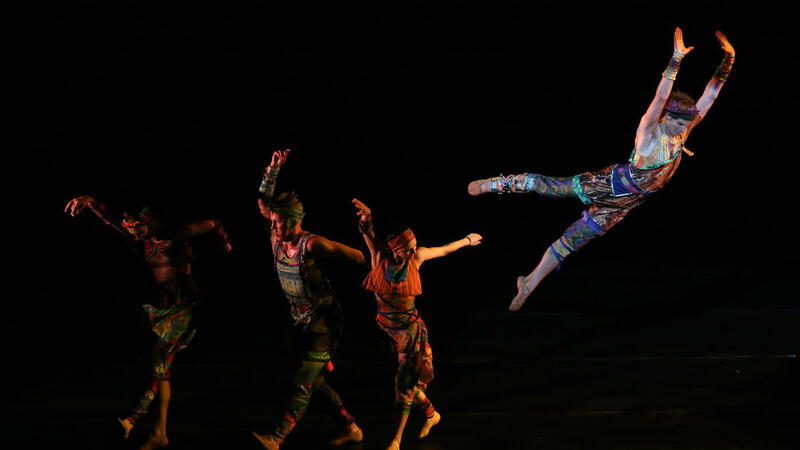 In my opinion, it is a supremely perfect example of how ballet can use modern technology to really expose themselves to new audiences and in a whole new way. And it's so much fun! I guess I only wish I had the constitution to stay up through the night to watch it all! 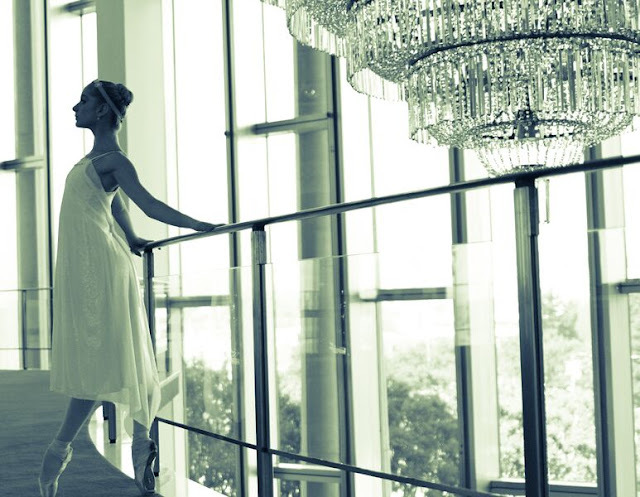 Until next year, may I just say thank you #WorldBalletDay for uniting us all with company class! Dance Academy Season 2 on Netflix! The boy and I are collaborating on a new film project called Desolation Dance. Here's our first video. Enjoy!